Our Cyber Monday SALE starts now! Every pattern in our shop is 50% off for TODAY ONLY! 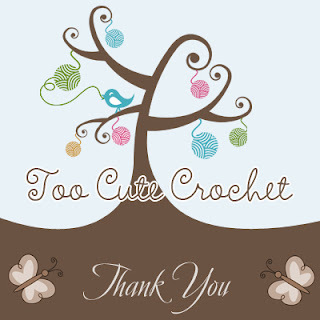 in the ‘notes to TooCuteCrochet’ at checkout. ALL crochet patterns are eligible.